Maybe you are a musician, athlete, dancer, or the face of your company? Do you find yourself freaking out when all eyes are on you? Are you sick and tired of the nausea, rapid pulse, and sweaty hands after you’ve practiced for hours and KNOW you can do this? You find yourself so frustrated wondering why this keeps happening no matter how much you prepare. Now you are starting to wonder about your ability to perform. Is this ever going to end? Now you are becoming afraid of being afraid! It’s starting to affect your self-esteem and you self-confidence. Enough is enough! You are good at what you do. Your sick and tired of being anxious or afraid when it is “showtime”! It’s time you got help. Peak performance anxiety affects millions. Some say that public speaking is the number one fear of adults in America. 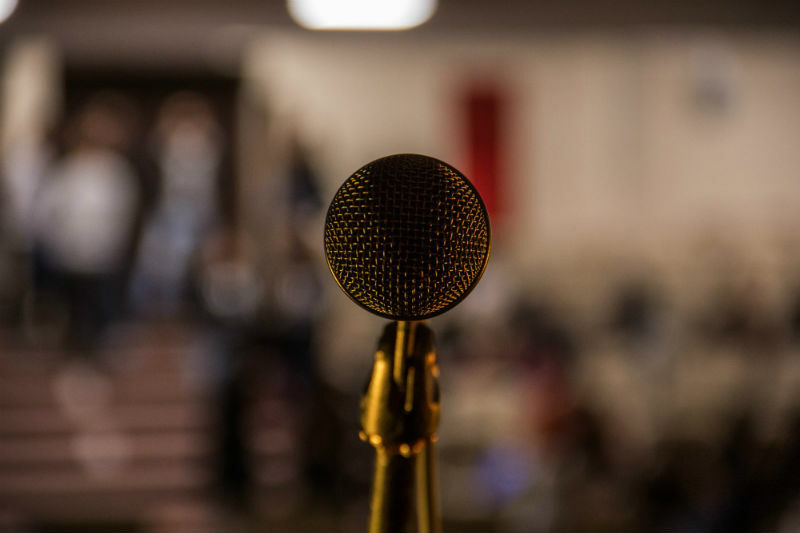 Performance anxiety is common among musicians, athletes, dancers, public speakers and anyone that must perform or speak in front of a crowd. While some anxiety to be expected and can help to motivate you to practice, some folks find this anxiety completely overwhelming as the “fight or flight” response kicks in and can make you a deer in headlights. When this response takes over, a performer can find that anxiety gets the better of them and causes them to underperform, feel less confident, or it takes over them physically causing them to freeze or even bolt from the stage. Fortunately, there is help. You can learn tools to overcome this anxiety and perform at your best. Don’t suffer with peak performance anxiety alone, we’re here to help. ✔ You will build up your self-confidence, so that on your next performance, you feel mentally ready to handle your performance. ✔ You will learn skills to keep anticipatory anxiety at bay and no longer suffer prior to the event. ✔ You will be given practice exercises that will decrease your fight, flight, or freeze response to performance triggers. We will walk you through these practices and guide you in using your new skills. ✔ You will learn relaxation, mindfulness, and meditation techniques to become more mentally agile and flexible when triggered during a performance. ✔ You will be taught and encouraged to utilize healthy coping skills when dealing with anxiety in order to reach your performance goals. Get back on your game! Our peak performance anxiety counselors in Austin, TX are here to ensure that your next performance, speaking engagement, or game is a great one! Call now to schedule with one of our therapist.